Immediately following airline deregulation, new entrant airlines began to challenge the established airline industry, which was slow to react. Two of the earliest new entrants were New York Air and PeopleExpress, but based in New York. 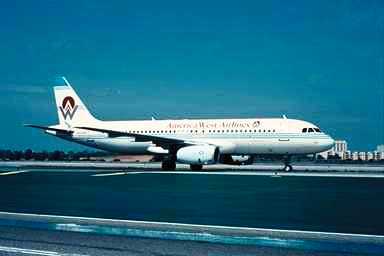 America West Airlines ("AWAL") began as an answer to a grossly underserved market in the southwestern tier of States, from the Mississippi to California. 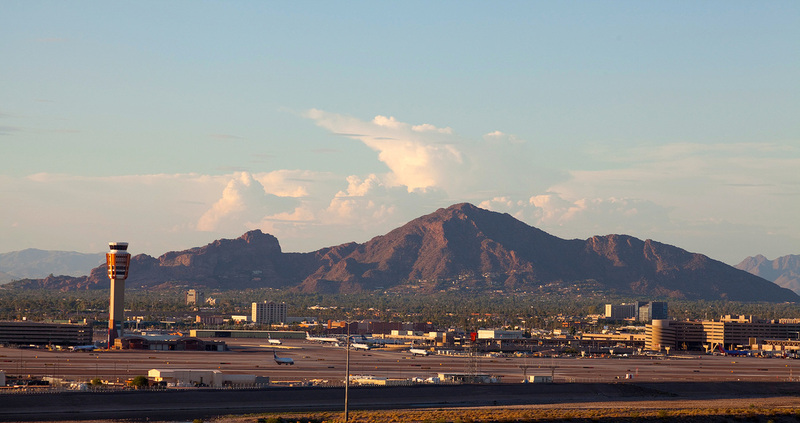 It began very modestly with eight B737-200 aircraft based at Phoenix Sky Harbor with service connecting the mid-west states to California through a hub at PHX. Robert Ditchey was one of the initial founders and creators of AWAL. Robert Ditchey was the initial and founding Senior Vice President, Operations, responsible for the creation and certification of the airline as involving aircraft acquisition, pilots, mechanics, fuel, and supply/logistics. He was a key member of the group that did the "road show" in pursuit of the start-up investment and the Initial Public Offering. 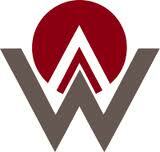 The Initial Public Offering for America West sold out one million shares of stock on NASDAQ. The IPO was managed by Rothchild Unterberg Tobin and Rooney Pace, both of New York. At the IPO, America West consisted of ten individuals armed with a well-developed business plan. The seed money for the aspirant airline amounted to two million dollars, which carried the founders through three long years of development and fund-raising. The fundamental concept of the new airline was to enable business people to fly from the mid-west (such as Iowa) to California, conduct business in Los Angeles, and return to the point of origin, all within one day. The cost of this air travel would be less than one-fifth of existing, established travel with predecessor airlines. That said, a one-day trip wasn't possible prior to America West. America West borrowed some of the ideas of the Eastern Air Shuttle, such as on-board ticketing and free drinks.